A tall, slightly arching shrub which is ideal for the back of the border. 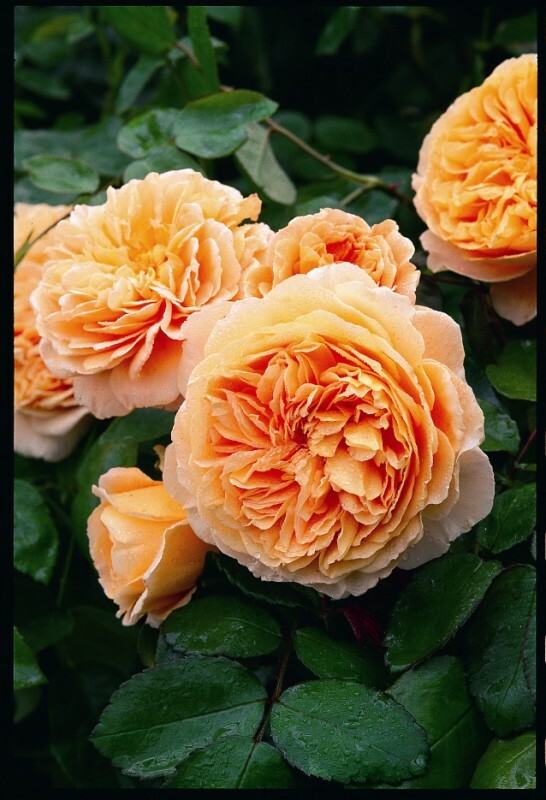 The flowers are quite large, neatly-formed rosettes of a lovely apricot-orange. It is one of the Leander group and we think it should thrive even under more rigorous conditions.